If you’ve ever been sure that somebody was silently following you and making silly faces, but nobody was there when you turned around, it was probably the Mime. He shows up in public parks, outside restaurants and in market squares, where he performs routines and does impressions of passers-by without ever making a sound. No one pretends to be trapped in an invisible box or walking against the wind as well as the Mime does. His best pal is the Circus Clown, and the two frequently join forces to get even bigger laughs and applause from their audience! 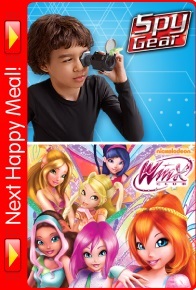 Here is the next set of toys for Happy Meal US featuring Spy Gear and Winx. Spy Gear - Will pass on this set if ever released here in the Philippines. 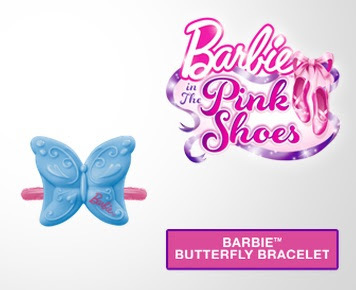 Winx - This set I want to get for my daughter. For this month, Carl's Jr. 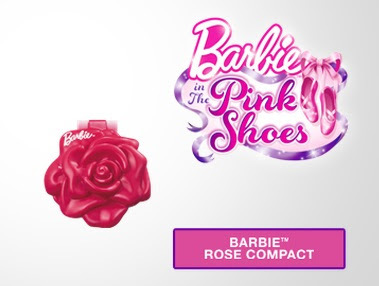 Kids Combo features toys from the one of the much awaited film of 2013, Man of Steel. Clark Kent is a journalist who was adopted as a child by Jonathan and Martha Kent after he was transported to Earth from the dying planet of Krypton. Raised with the values of his adoptive parents, he feels alienated because of his unique super powers and struggles to find his own place in life. When the world is attacked, he becomes the hero named Superman to protect Earth and its people. Here is the complete set of Carl's Junior Kids Combo Man of Steel. Glyph Ring. Classic Ring featuring Man of Steel Glyph. Wristband. Silicone wristband featuring Man of Steel Glyph. Collectible Cards. Three cards in each set. Collect all three sets. 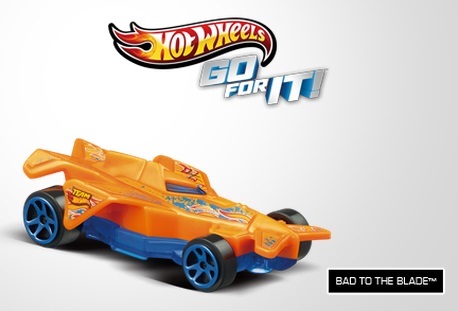 Happy Meal Philippines boy's toys for this month features Hot Wheels Go for It. A total of four toys to collect. Everytime McDonald's features Hot Wheels as Happy Meal toy of the month, I always pass and never get one. I'm not a car toy fan that is why I always skip them. 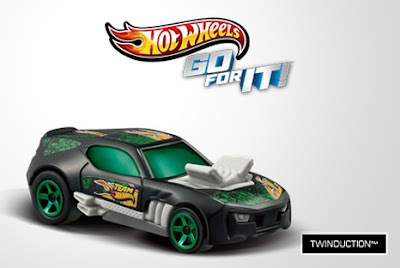 With this set, I'm considering to get them, to see why Hot Wheels is a regular in Happy Meal toys. 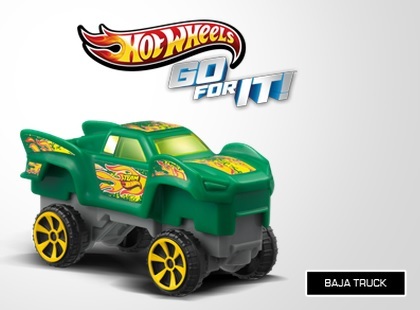 The Baja Truck and Twinduction looks promising. 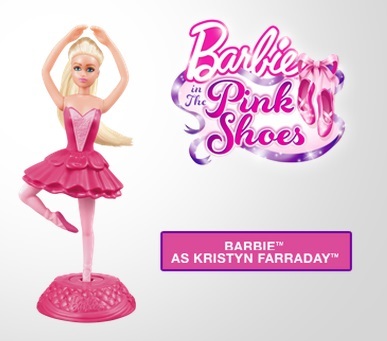 We already have the two Barbie figures for my daughter, and I can say that these dolls are very well made for a fast food toys. 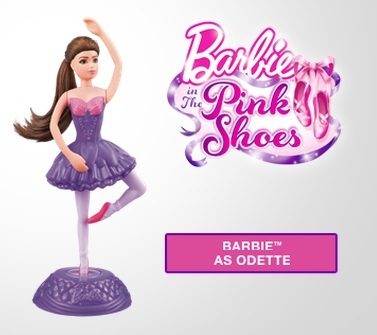 The quality is somehow almost the same as the real Barbie toys, only in small scale. Burger King US is featuring toys from Jurassic Park for this month. Read somewhere that Jurassic Park will be re-released in 3D. I'm hoping for part 4 of the Jurassic Park series. Light-up Amber Mosquito Sample - Get an up-close at a mosquito sample from long ago with the help of an amber LED light. Jungle Dinosaur Tracker - Push through the terrain in search of dinosaurs with you Jurassic Park tracker vehicle. Plus, decorate and make the tracker your own with the stickers provided. Glow-In-The-Dark T-Rex Bones Puzzle - Learn about Dinosaurs as you assemble a T-Rex glow-in-the-dark bones. Glow-In-The-Dark Triceratops Bones Puzzle - Put a Triceratops together piece by piece using glow-in-the-dark bones. Egg Hatch Raptor - Remove the top of the egg and see how a baby raptor enters the world for the first time. Jurassic Park Fossil Finder - Discover fossil images by placing sheet into your Fossil Finder. 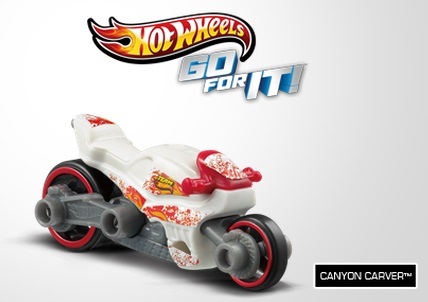 Simply rub the red cryon onto the sheet to create the image of your fossil. Tim Murphy's Dino Field Guide - Your dinosaur journal comes with printed activities and images for true explorers. Plus, you'll also receive a sticker sheet to decorate your page. Night-Vision 3D Glasses and Poster - Relieve the magic. Watch dinosaurs come to life by placing the 3D glasses over your eyes and looking at the poster. Here are my toy grabs for the third week of April. Penguin Plush Toy from Manila Ocean Park. This one is an addition to my daughter's growing collection of stuffed toys. We celebrated my wife's birthday exploring Manila Ocean Park. Happy Meal The Croods. The remaining two to complete my set. I'm glad I decided to get these because the day after I got them new Happy Meal toys were released. KooKoo Birds Blind Bags. I got two of these last week and they are okay, so I decided to get another two. UMA (Unidentified Mysterious Animals). These are blind boxes containing a Pokemon-like mini figure that are selling in some SM Malls at 20 Php. I got three of these and very satisfied on the figures I got. I'll post pictures of the figures when I do the review. I'm planning to get some more of these this coming weekend. These cute Fijit Shimmies are also featured for this month's Happy Meal for US. A total of six cute Shimmies to collect. These reminds me of the Teletubbies, funny names too. Happy Meal US features toys from the video game Skylanders Giants. I hope this set will be release here in the Philippines. Here are my acquisitions for the second week of April. Not much but I'm glad I was able to buy something toy related for this week. Happy Meal The Croods. The fifth and sixth of my set. Still missing the two to complete my set. Zaini Mickey Mouse Club House. This is a blind box chocolate egg with a mini figure of Disney characters. I'm hoping to get a Pluto. I already have Mickey, Minnie and Donald last year when this was release during Lenten week. KooKoo Birds Blind Bags. Finally, got two of these. For 20 Php each, I tried to get some and see if this will appeal on my taste. These looks like Angry Birds knock outs.